Would you like to win a pair of tickets good for the movie of your choice at the Chagrin Documentary Film Festival? Then send an email to clevelandmovieblog@gmail.com with your name and address. We'll draw one lucky winner at midnight Friday October 3 rd. If you win, you'll be contacted by email and we will post your name on the blog. That's all there is to it. 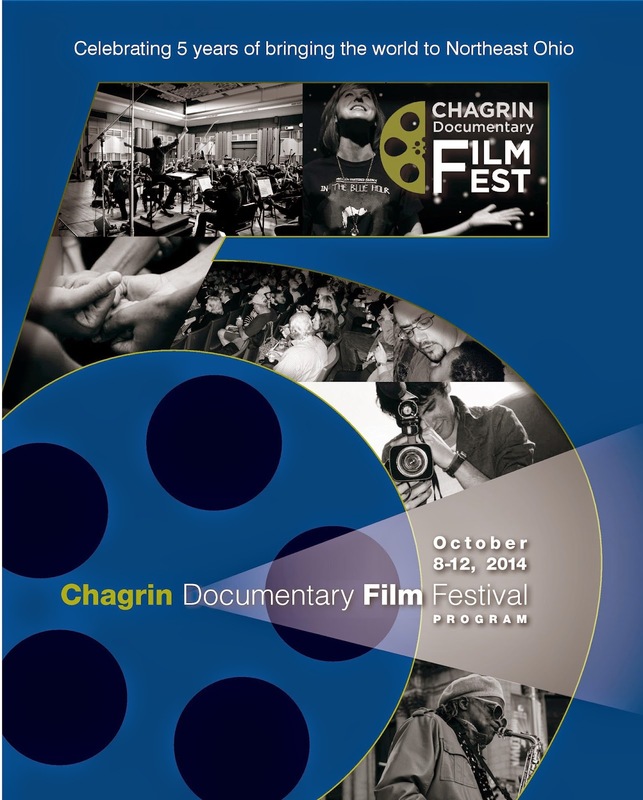 Celebrating its fifth year, the Chagrin Documentary Film Festival is being held Oct. 8 to Oct. 12 in Chagrin Falls, OH. The 68 selected documentaries represent the work of filmmakers from 20 countries and focus on a wide range of thought-provoking topics. The Festival was named to MovieMaker Magazine’s “Top 50 Film Fests Worth the Entry Fee” list in both 2013 and 2014.